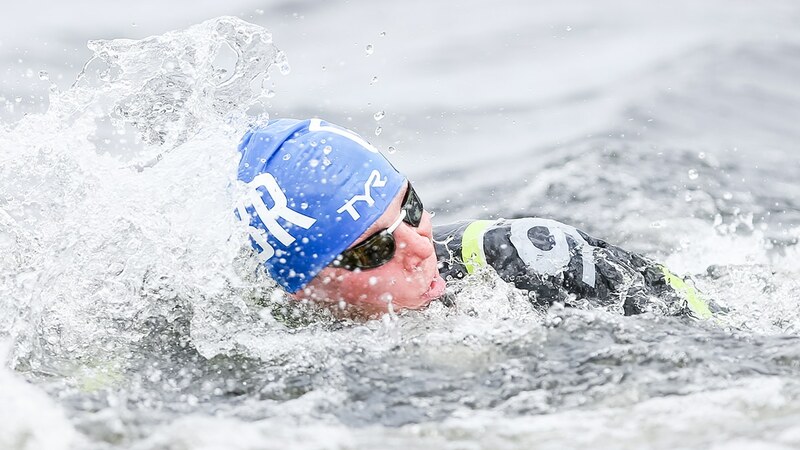 Teenagers Polly Holden and Hector Pardoe gained valuable experience of senior open water swimming at the European Championships. They were the only competitors from Great Britain taking part in the women’s and men’s 5km races at Loch Lomond – and Holden, 19, finished 13th in 58:20.9 with 17-year-old Pardoe 23rd in a time of 54:41.5. Team Manager Adam Clarke said: “It was a really good development opportunity for our young talent. “Polly learned a lot from it as she is very new to the sport and it’s been a steep learning curve. She gained a lot from the experience. “For Hector it was a big ask for him as a junior making that step up to senior level, particularly with such a strong field. The gold medal in the women’s race was won by Holland’s Sharon Van Rouwendaal in a time of 56:01.0.